So what can you expect from Traverse 18? Traverse has grown every year whilst still keeping the friendly welcoming vibe from our very first event back in 2013. These days conference caters for everyone from new parenting bloggers to the highest level of fashion and travel YouTubers. There’s plenty of value on offer for any level of attendee. Workshops, classes, courses, talks and more at Traverse 18 will be aimed at all levels of attendee, with the sessions ranging from small focused niche talks right up to our business sessions to help you get to grips and grow your business. 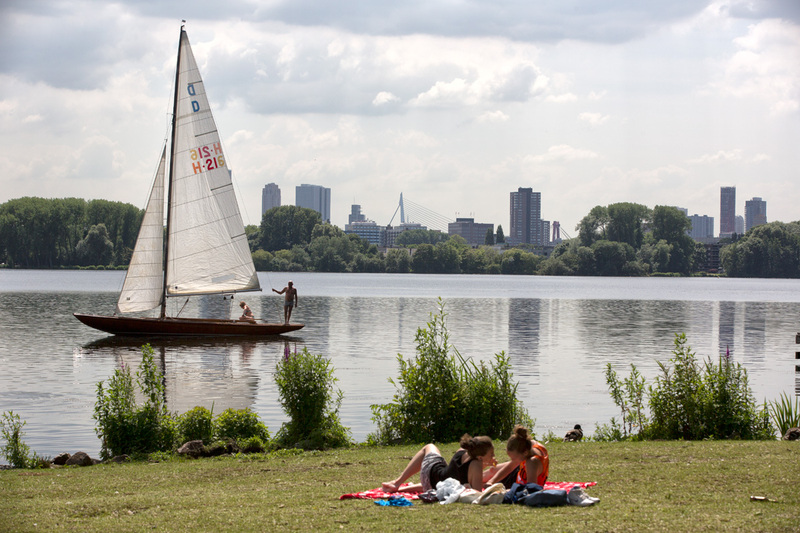 Those that have been Rotterdam before will know all about how fantastic the area is, this is something we’re determined to show case to every single attendee next year. The midweek events (which we debuted in London this April) will take you all over the city and introduce you to the local culture, food, drinks and of course the people that make this city so special. 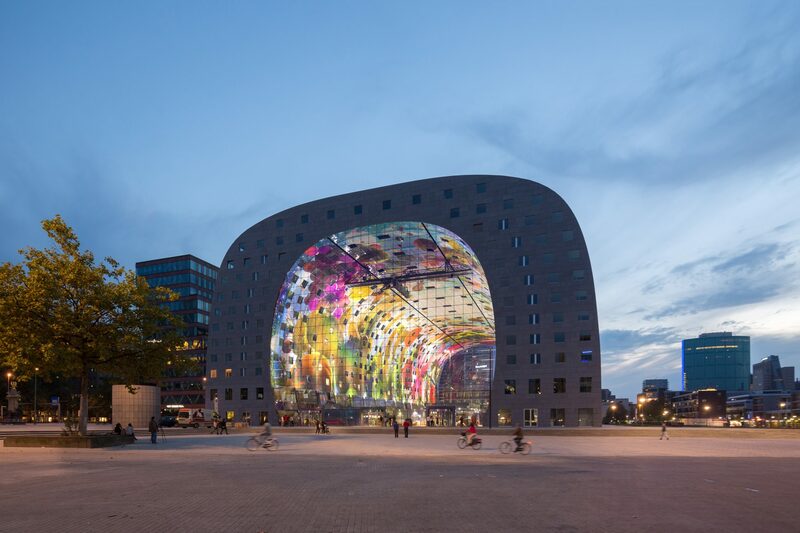 Traverse 18 will be a truly international affair with influencers, brands, agencies and destinations from all four corners of the globe descend on Rotterdam. The sessions will be diverse and suited to the international attendees and attending sponsors will be in attendance to connect and engage with attendees. As Traverse has evolved, we’ve often struggled to really put into words what our connection to the travel industry is. Those who attend Traverse know what we do and how we have the travel twist, despite the sessions being aimed at everyone. The best we can say is that there is a ‘travel theme’ running through what we do. 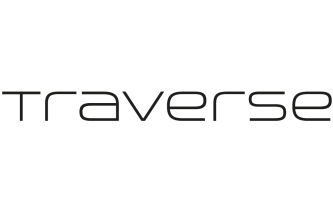 With hundreds of attendees from around the world, Traverse is the perfect event for the industry attendees. We aim to create a relaxed event environment where everyone is welcoming and friendly, we know from our own experiences how important it is to be able to network and making real life connections. If you need more reasons to attend or want to convince your boss you should be there then check out our Why You Need To Be At Traverse 18 page. We are planning some special and innovative additions for the 2018 event. Keep an eye on our social channels, emails and website for more details in the coming months. 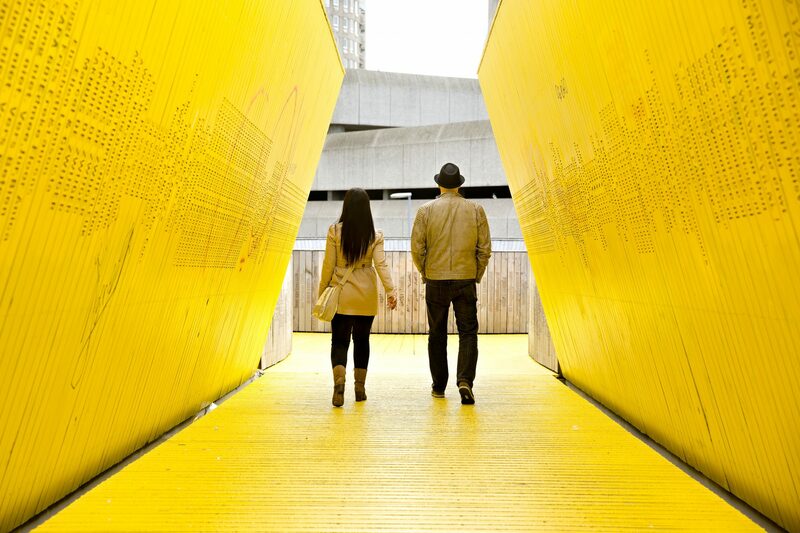 Take a look at how the week in Rotterdam is looking so far. The conference will again be a mix of sessions from tiny niche master classes right up to panels for hundreds of attendees. We’ll be announcing speakers in due course as well as more details of the timings and specifics of the event. 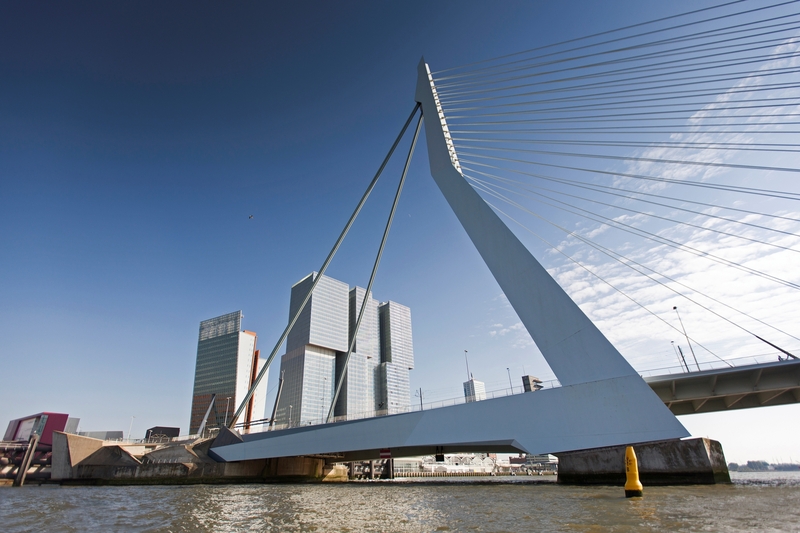 Rotterdam is a super accessible city with a range of travel options. 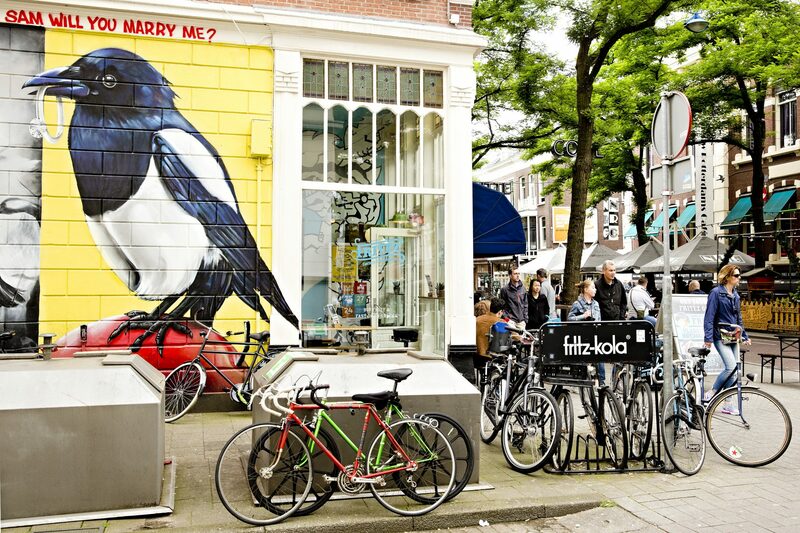 There is a local airport with flights from many neighbouring countries as well as a cheap and quick train from Amsterdam for those flying intercontinental. Of course, for those from Europe there are also trains that serve the city and with one of the world’s busiest ports, there are also ferries from other parts of the continent. We’ll soon have more information out about travel to Rotterdam and will be tweeting flight and train deals and sales when they come up. It’s a load of fun! Although we’re strong believers in continuously improving and blostering your own skills, we also know how important it is to make connections with people. We strive to create a fun and sociable environment with our evening events to help you get the most out of Traverse 18 and have fun in Rotterdam.